We as a Team take pride in caring for our patients with genuine concern, professionalism and workdays filled with laughter. The continued success of our practice depends on mutual trust and respect. Thank you for being part of our dental family! Lauren,Mary,Lourdes,Katherine, Jade,Maria, Dr. Yang,Dina,Amanda, Jessica,Iris, and Elaine. Mary welcomes patients to our office with her warm smile and always makes them feel at ease during their visits. With over 15 years of experience working in dental offices, she is skilled and efficient in responding to inquiries from patients and scheduling timely and convenient appointments for them. Mary is always willing and able to work with your unique circumstances to ensure affordability and maximization of your insurance benefits on needed treatment. 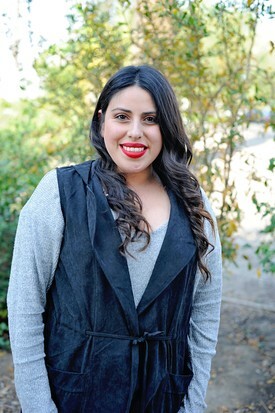 Mary was born and raised in Orange County and comes from a large extended family. She enjoys spending her free time with her son "DJ". Before she became a mom she was a professional boxer and fought in Orange County including the "Honda Center" known as the "Arrowhead Pond" at the time. She enjoys going to "Disneyland" and "SeaWorld" and spending time her family. She also has 3 dogs Spike, Tito, and Ryder. 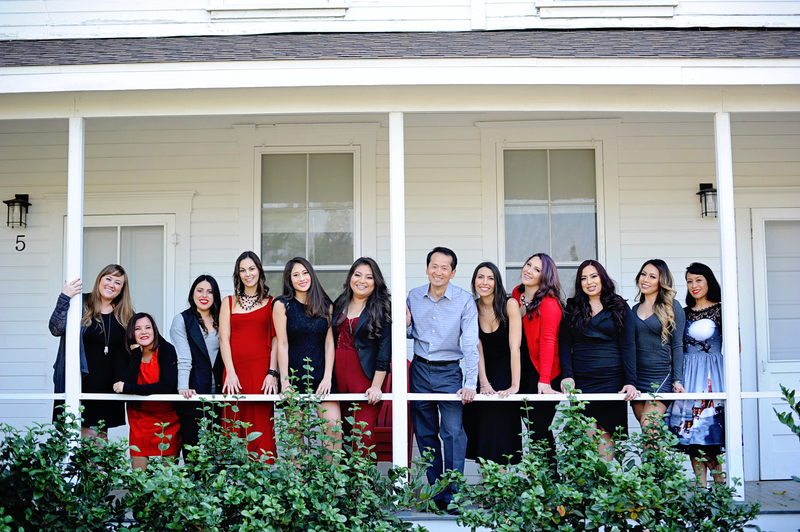 Jessica started in the dental field at age 17. The reason she became a dental assistant is because, as a child she was terrified of the dentist. She decided she would make a difference in dental experiences knowing she could help patients have a positive experience with her great personality, and warm heart. Jessica will make you feel comfortable, and at ease. 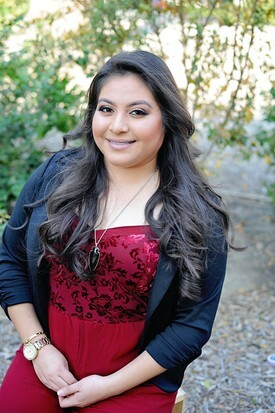 Jessica loves to coupon, do zumba, and spend her free time with her family. She has two daughters, Hillary 9, Lindsey 5, and a 1 year old son Benjamin. 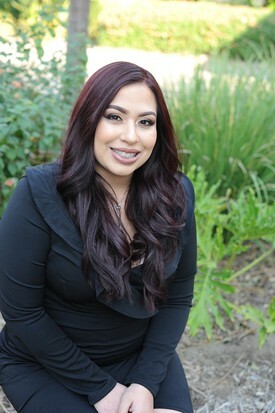 Iris is a dental assistant, she received her dental assistant certification from Regional Occupational Program (ROP) in Santa Ana, CA in 2006. She is also CPR certified, and is bilingual. She has over 8 years of experience in the dental field. Iris has been a great addition to our dental family to help our Spanish speaking patients. Iris is a bubbly, outgoing, and energetic person. She is married and has a two children, Aileen 9 and Issac 1. On her free time she enjoys running, and spending time with her family. 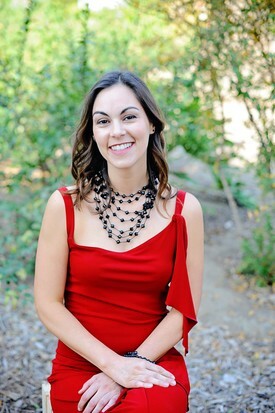 Elaine received her Bachelor of Science degree as a RDH from West Coast University, Anaheim, CA in 2012. 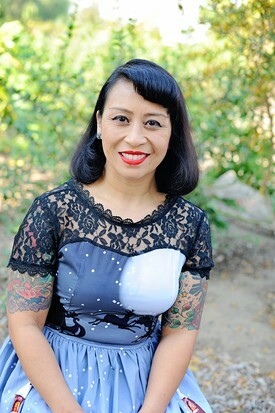 In addition, she obtained her Bachelor of Arts degree in Human Development with a specialization in Child Development from CSULB in 2001. Prior to becoming a RDH, Elaine was a RDA for over 15 years, and worked in home health care with developmentally disabled adults as an Administrator. Elaine enjoys working with people of all ages and believes in providing top quality patient care in a safe, comfortable, and fun environment. Elaine is competent in delivering her care by educating her patients, and through her gentle and thorough efforts, in order to promote oral health, as well as overall health. During her spare time, Elaine enjoys spending time with her two daughters: Taylor, 11 and Victoria 1 1/2. Elaine also enjoys martial arts and participating in local marathons with her friends. 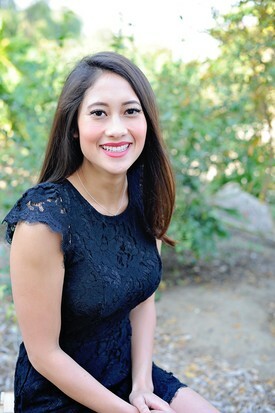 Katherine obtained her dental hygiene degree from Cerritos College in 2012. 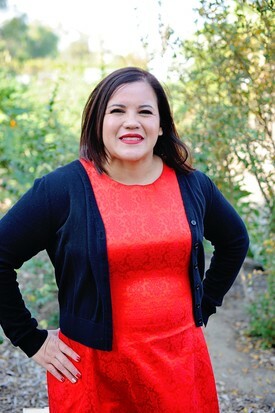 She has been in the dental field since 2004 and has previously worked as a registered dental assistant and front office coordinator. She was first attracted to the dental field as a teenager when the change braces made to her smile improved her confidence and self esteem. Her experience made her want to help others achieve the same level of happiness with their smile. She is very passionate about helping people to understand the importance of their oral health and enjoys working with patients to meet their individual needs. Her calm chair-side manner and kind demeanor, in addition to being fluent in English and Spanish, will make you feel very comfortable. Katherine is married and has a 1 year old son named Gavin. She enjoys traveling, camping, hiking, and spending time with her family. 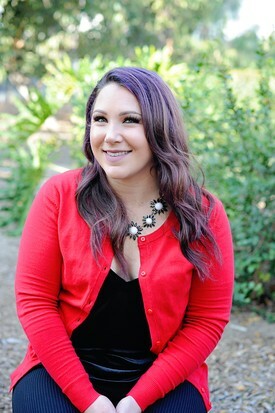 Lauren became a dental assistant in 2010 and got her Registered Dental Assistant license in 2012. She lived in Mammoth with her mom, where she worked as a dental assistant in a small dental office. 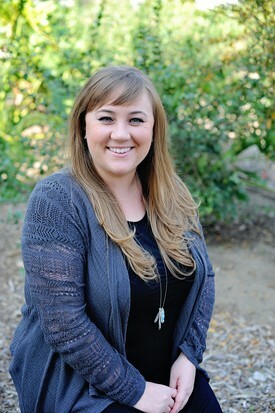 Lauren moved back to Southern California, because she is a huge Disney fanatic and loves Angels Baseball. On her free time you willl either find her at an Angels' game or roaming the Disneyland Park. In her spare time, Jade enjoys hiking, traveling, and snowboarding with her friends and family. She also enjoys trying out new restaurants with friends. Jade loves rooting for the Anaheim Ducks and Angels.